1. Go to our designit your self website with a designer tool area where you can design your own personalized covers. 2. 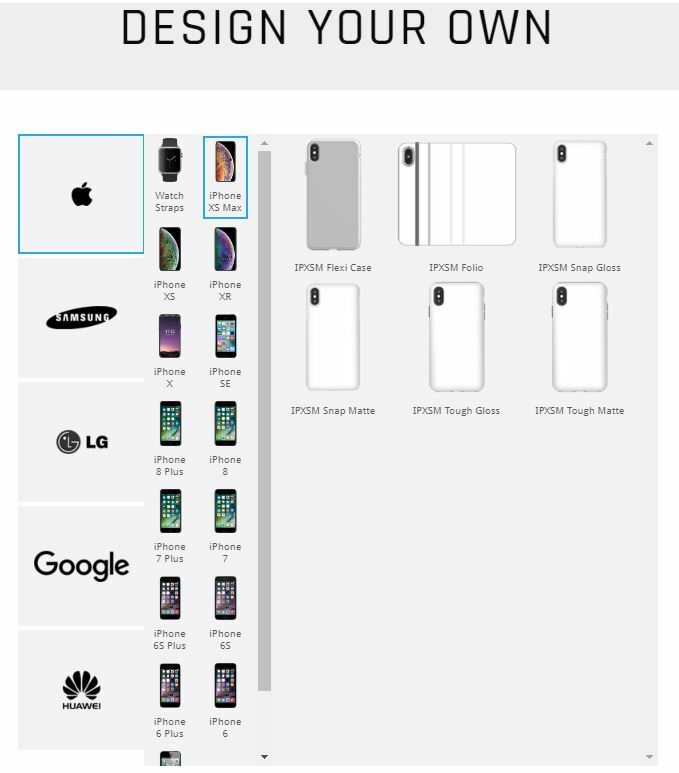 Choose your device and start creating your own design. Available for iPhone, Apple Watch, Samsung, LG, Google Pixel and Huawei. All orders for personalized covers are completed and paid for at the designit website. - Free Standard Delivery within Australia. - Express Post & International Post also available. NOTE: Custom personalized products are not eligible for a Free Screen Protector and a Splash Resistant Bag. Click here and start creating your personalized cover now.